Before it gets too hot! Aloha Air Conditioning, Inc. has a team of trained HVAC professionals ready to provide Air Conditioning Repair in Plantation. We have 24-7 Emergency Service! There is no extra charge for Saturday service calls. Call (855) 882-5642 for your FREE Air Conditioning Repair Estimate. 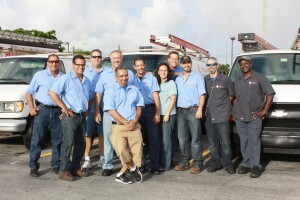 Air Conditioning Repair Service provided in Plantation and all of Broward and Palm Beach County. Plantation temperatures can be unbearable for residents and your HVAC system! As a result, your system may breakdown in the summer heat. An HVAC breakdown can create great disruption. It causes discomfort, damage to other temperature sensitive equipment, and disrupts your daily operations. Call (855) 882-5642 24 hours a day and 7 Days a week! As a result of a heat wave, poor maintenance or the age of your unit, your air conditioning system will experience cooling problems. Because of this, there may a loss of cooling capacity, strange sounds, odors, or unusually high electricity bills. Therefore, do not hesitate to reach out to your trusted contractor for Air Conditioning Repair in Plantation. Aloha Air Conditioning, Inc. has been helping Plantation residents with ac repair for over 20 years. Aloha Air Conditioning has been in business since 1982. 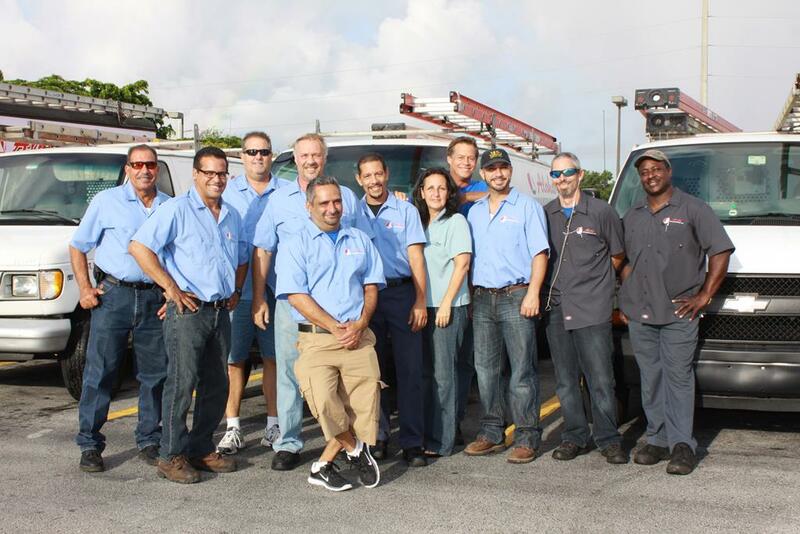 Our team of highly skilled HVAC technicians are available to perform ac repairs, assessments, installations, and maintenance for residents of Plantation, Florida. Aloha Air Conditioning, Inc. services Broward County & Palm Beach County. Need to prepare for Hurricane Seasons? Check out tips for dealing with inclement South Florida weather on our YouTube Channel. Get Your FREE estimate and No extra charge for Saturday service! MOST OF ALL, you will always have peace of mind a variety of financing packages and flexible payment options.